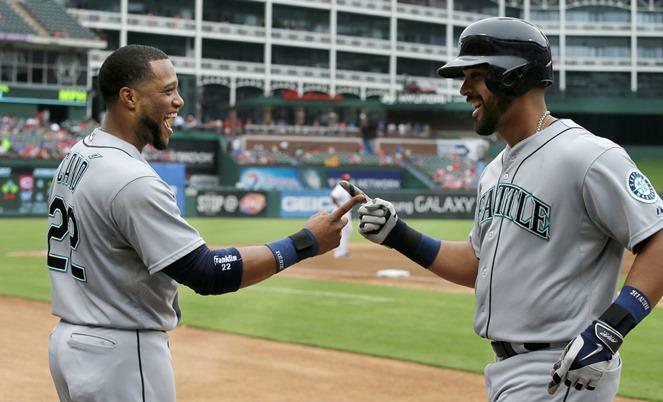 The Mariners are the busiest team in Major League Baseball this offseason as they remake their roster. 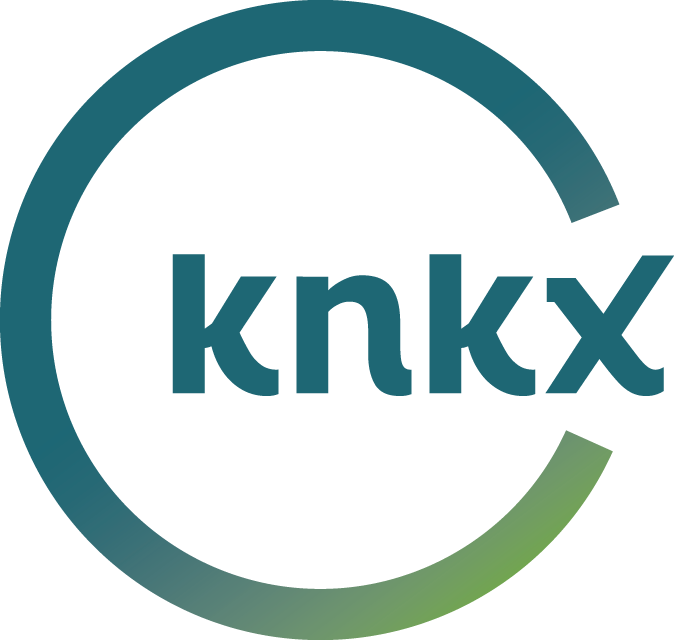 KPLU sports commentator Art Thiel talks about the changes, including some made this week. 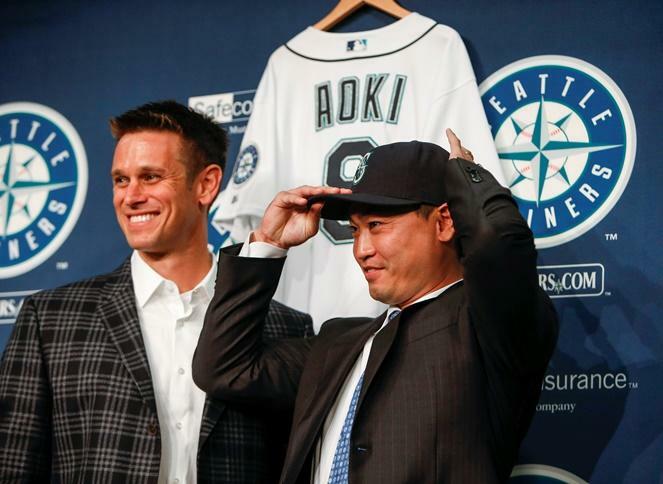 The Mariners have been the busiest team in Major League Baseball this offseason, remaking their roster in a big way. KPLU sports commentator Art Thiel likes what he sees.